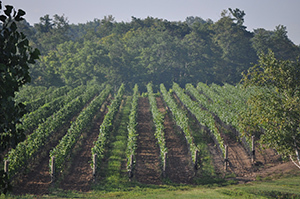 As a 100% estate winery Hidden Bench only produces wine with grapes that we grow on one of our 3 estate vineyards. 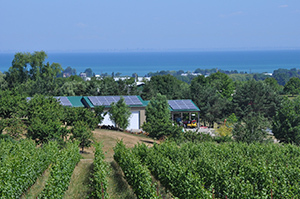 Since 2012 the Locust Lane, Felseck and Rosomel vineyards have carried the organic certification from Pro-Cert, one of Canada’s most rigorous organic certifying organizations. As of the 2015/2016 vintage, Hidden Bench wines will also care this organic certification on their labels. This transition was relatively seamless for our winemaking team as our non-interventionist winemaking style has been and is perfectly aligned with requirements of organic certification. Hidden Bench Winemaker’s Dinner at La Fenice in Toronto on Friday, May 10th!